Login to search our database or modify your profile. 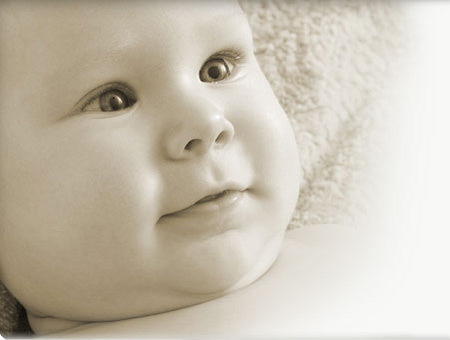 Peas in a Pod® (PPI) is a national egg donation agency headquartered in Southern California. 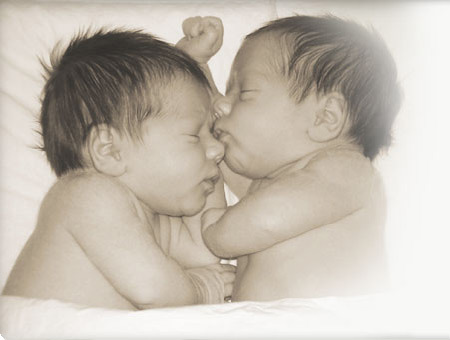 We provide services to infertile couples and individuals to assist them in starting and/or expanding their families. 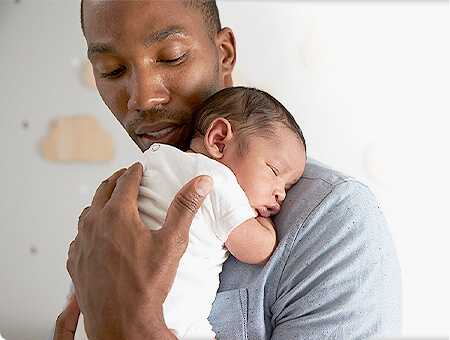 Our staff offers a personal and private environment and genuinely takes the time to get to know each prospective parent and donor. Our selective screening process enables us to meet the recipients’ and donors’ individual needs and provide each party with enough education for a mutually positive and successful experience. Peas in a Pod® is an agency founded by two women who have a combined background and knowledge of over 18 years in the fertility industry. On a daily basis, we find it very self-gratifying to apply ourselves and establish a difference in a way which assists others in making their dreams of parenthood come true! 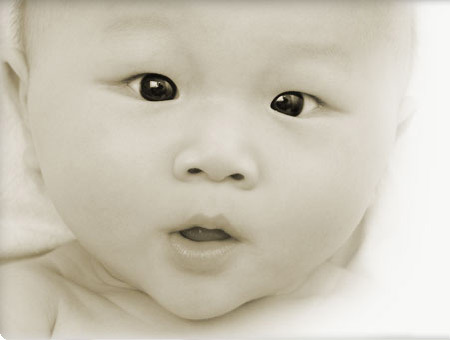 Peas in a Pod® has a large database of available donors. By filling out our brief and confidential application, you will be provided with a password to log in and view our donor profiles. 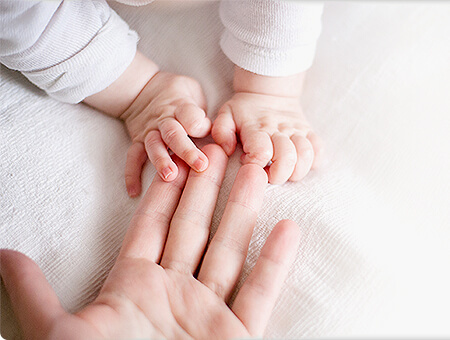 We are honored that you have taken the time to browse our site and look forward to being a part of your amazing journey into parenthood! We welcome and encourage potential donors from all different backgrounds and cultures to apply. Our agency prides itself with offering our clients quality donors with numerous diverse characteristics. Thank you in advance for your willingness to assist our searching parent(s).